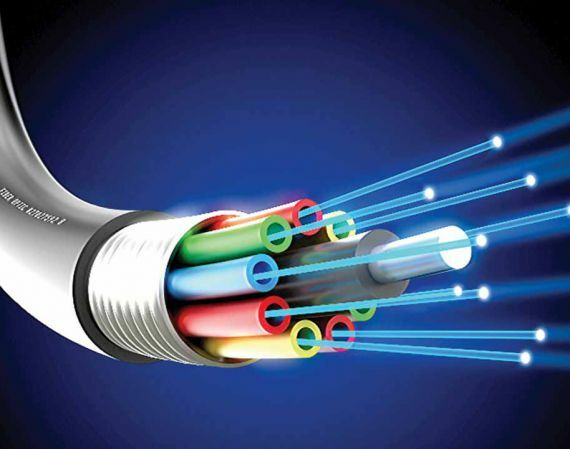 Backbone Connectivity Network is a limited Liability Company, incorporated in 2004 and licensed by the Nigerian Communication Commission (NCC) to provide Metropolitan Fibre Access and National Long-Distance Transmission services. It has additional licenses to provide Internet Services and Unified Communication Solutions. Our company has since grown from primarily providing carrier services to a Unified Communication Service Provider, providing the best of connectivity and Internet Access Services to organisations across various sectors both locally and internationally. 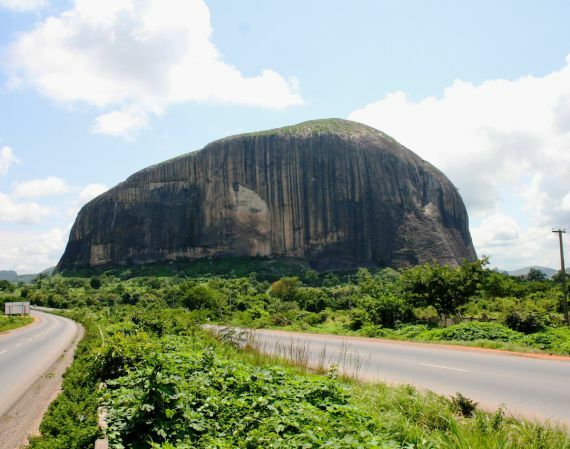 BCN's coverage extends throughout Nigeria and internationally, specifically, we have over 1,000km of wholly-owned Fibre infrastructure within the North-Central and North Eastern parts of the country. Therefore, we are able to provide reliable connectivity services to our customers ensuring the highest level of availability making us the go-to provider for all your telecommunication needs. to keep to our Service Level Agreement (SLA). Businesses have challenges that are both unique and shared, the good news is that BCN’s solutions are flexible and can be tailored to address specific customer requirement. Our services are end-to-end starting from needs assessment to planning, designing to deployment and all through to maintenance and support. Our team of experts who are always available to work with our customers and partners to create bespoke solutions. Customer Centric We objectively listen to our clients and prospects to identify their needs and proffer solutions; thereby converting feedback into actionable intelligence. Integrity We are honest in our day-to-day dealings; we deliver our services to agreed standards. We encourage and reward integrity. Excellence We provide superior services. Innovation We constantly evolve to meet our stake holder’s needs and stay ahead of competition. Reliable Our customers trust us to remain consistent in our quality of service and performance. A premier provider of solution that exceeds stakeholder expectation in a profitable and environmentally sustainable manner. 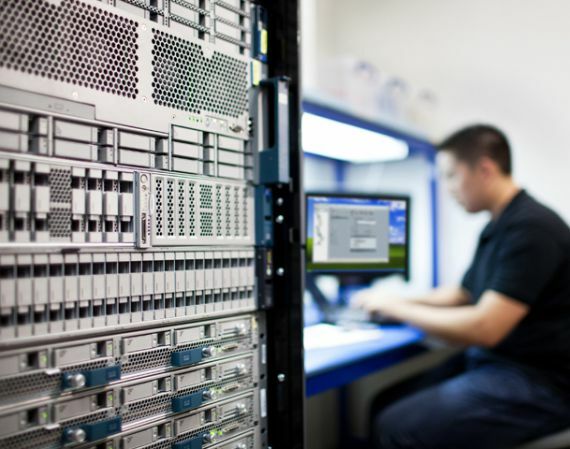 Realizing potential in a connected world. 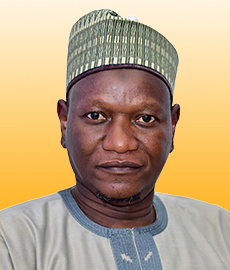 Lamis S. Dikko is the Chairman, Backbone Connectivity Network. He is also the Chairman at Eterna Plc, he served a Chairman of Unity Bank Plc, prior to being appointed Chairman, he served as an Executive Director of Commercial Banking at Unity Bank Plc. He is the Chairman at Infrastructure Bank Plc, a Chairman at Katsina State Investment & Property Dev. 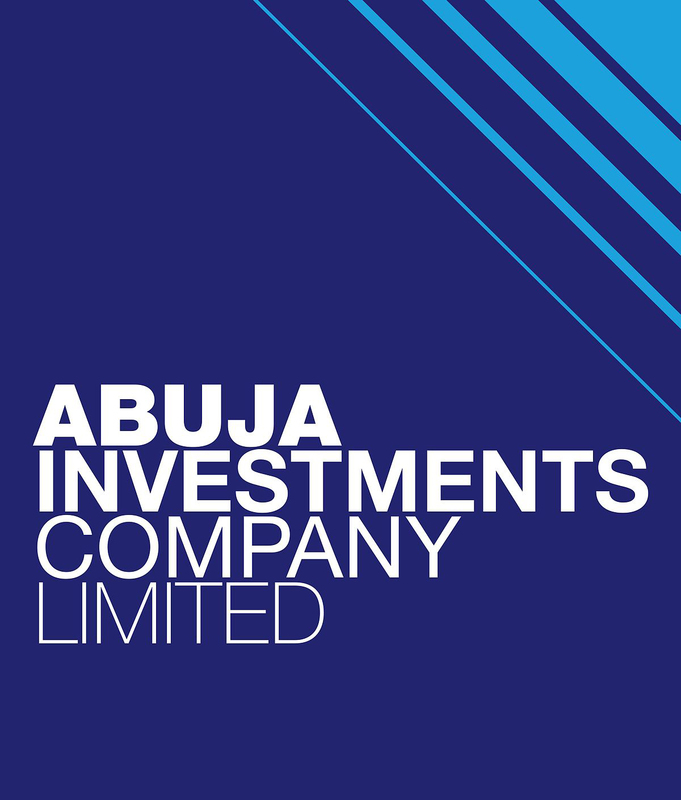 Co. Ltd., a Chairman at LSD Associates Pte Ltd., a Chairman at Urban Development Bank of Nigeria Plc, Chairman of Unity Investment & Capital Ltd.
Mr. Dikko is on the Board of Directors at Mutual Benefits Assurance Plc and Legacy Pension Managers Ltd. He also served on the board at Enterprise Bank Ltd. and WSTC Financial Services Ltd. 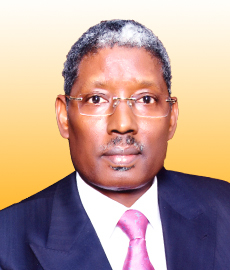 He was previously employed as a Non-Executive Director by Enterprise Bank (Houston, Texas), a Chief Executive Officer & Managing Director by Intercity Bank Plc, an Assistant General Manager, Habib Bank Nigeria Ltd.
Mr. Dikko is a Member at Nigerian Institute of Management and a Member at The Chartered Institute of Bankers of Nigeria. Mr. Dikko is a Graduate of Harvard Business School Leadership Programme and Queen Mary College, University of London in 1984, where he obtained a Bachelor of Science degree in Economics. He attended College of Advanced Studies, Zaria from 1976 to 1978. He received his first Degree from Ahmadu Bello University, Zaria in 1981 where he obtained a Bachelor of Science degree in Economics. He has served as a member of the Technological Advisory Council to the U.S. Federal Communications Commission, a member of the board of the Alliance for Telecommunications Industry Solutions, the Wireless Communications Association International, the Florida Research Council, and the Growing Connection. In addition, he has sat on advisory committees and boards of other industry bodies, the U.S. National Science Foundation, governmental organisations and several universities. Engr. 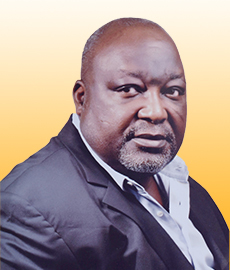 E.Y Sambo is a Non-Executive Board Member of Backbone Connectivity Network Nigeria Limited. 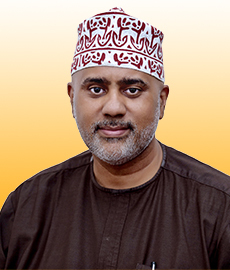 He is a seasoned professional and entrepreneur and has over 30 years’ experience in Roads, Housing, Electrification, Water and Communications Development in both Private and Public Sectors. In the public sector, he served as the General Manager (Estate Services), Federal Housing Authority (FHA) Abuja,1999 – 2005. Before this he served as the Honourable Commissioner, Ministry of Works and Transport, Kaduna State, Kaduna 1997-1999. Engr. EY Sambo’s prior experience include, Member of Kaduna State Executive Council responsible for Works and Transport; Chairman, Kaduna State Tenders Board; Supervisory Commissioner for three-line Parastatals, viz, Kaduna State Development & Property Company (KSDPC), Kaduna State Urban Planning & Development Authority (KSUPDA) and Kaduna Environmental Protection Agency (KEPA), in addition to his Ad Hoc Committee Membership on Facilities, Nigeria ’99 Junior World Cup. Furthermore, Engr. EY Sambo has led and participated in private sector practice in the Energy and Real Estate sector in Kaduna State. Engr. EY Sambo holds a B.Sc in Building from Ahmadu Bello University, Zaria, he is a Member of the Nigeria Institute of Building (MNIOB) and an Associate Member, Nigerian Society of Engineers (ANSE) he also holds Certificate in Project Management from Administrative Staff College of Nigeria (ASCON), Badagry, Lagos. Mr. Mohammed Bukar Umar sits on the board as Northern Nigeria Development Company’s(NNDC) representative. He has over 27 Years’ experience in the Public-sector operations, Internal audit, New Business Development is currently the Managing Director/CEO, New Capital Properties Limited, a wholly owned subsidiary of NNDC Limited and has other interests. Mr. Mohammed Bukar Umar obtained his first Degree in Accounting from Ahmadu Bello University, Zaria, Kaduna State, Nigeria and a master’s degree in business administration from Abubakar Tafawa Balewa University, Bauchi. Ajijola is a graduate of Computer Applications in Geography from Oklahoma State University, he is also an alumnus of Harvard University. He ranked #13 in the IFSEC Global Cyber Security professional’s influencers and thought leaders. He is the Executive Chairman of Consultancy Support Services (CS2) a Cyber Security, e-Library and Information Communication Technology (ICT) consultancy firm, he was the special assistant Innovation & Technology to the National Security Adviser (NSA) to the President, Federal Republic of Nigeria where he instigated the development of the Nigeria Computer Emergency Response team (ngCERT). Mr. Ibrahim Dikko is the Managing Director and CEO of Backbone Connectivity Network (BCN). He is a seasoned professional and Entrepreneur with over 30 years’ experience in the Oil & Gas and Telecommunication sectors. 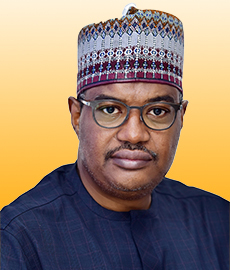 Prior to joining Backbone Connectivity Network, Mr. Dikko served as the Managing Director, Hambali Investment Limited (2009 – 2011). Between 2004 to 2009, he served as the Deputy Managing Director/ COO of Eterna Oil, where he was part of the team that successfully developed and structured the most effective models that transformed the business operations. From 1987 to 2004, Mr. Ibrahim Dikko worked with the Pipelines and Product Marketing Company(PPMC) where he served and rose to the position of the Chief Marketing and Supplier Officer, S&D Department. He obtained his first Degree in Accounting from Ahmadu Bello University, Zaria, Kaduna State Nigeria, in addition, Mr. Ibrahim Dikko has attended numerous courses at home and abroad.